 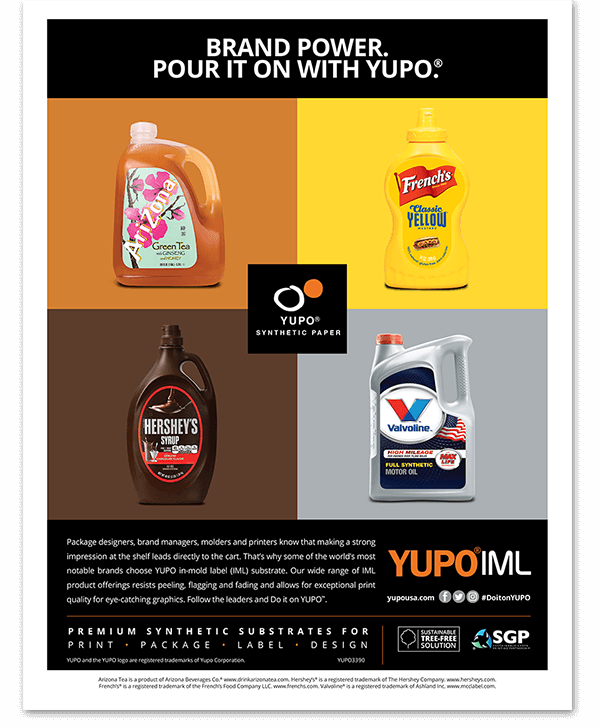 Find the perfect YUPO Paper for your project. 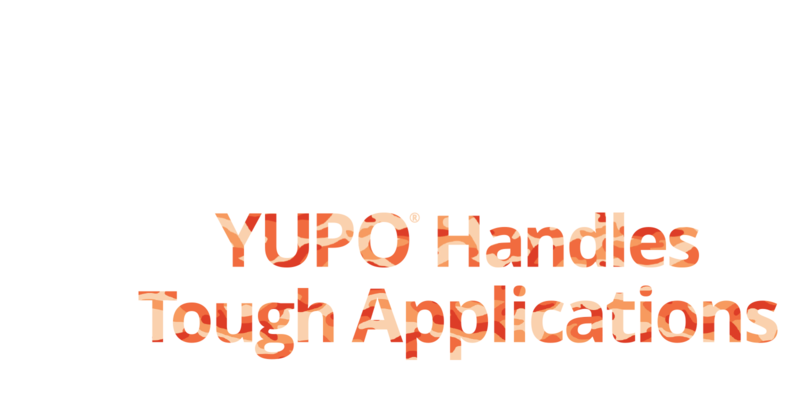 Select from one of the options below or filter your search further by using more than one option at a time. 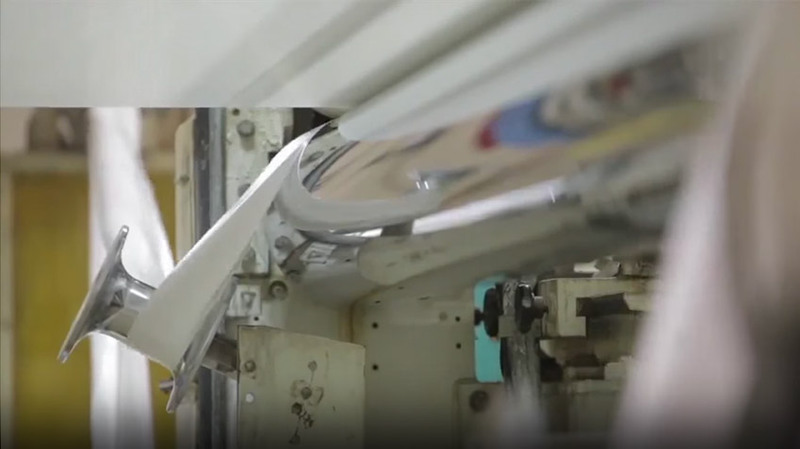 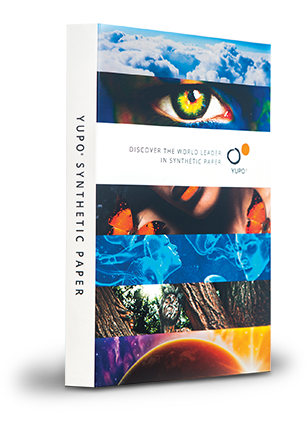 YUPO Synthetic Paper is recyclable, waterproof and tree-free, with attributes and properties that make it the perfect solution for a variety of marketing, design, packaging and labeling needs.